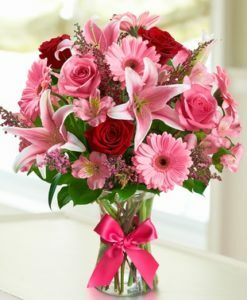 When the occasion requires elegance, pharmacist you need look no further than this fabulous bouquet that’s all dressed up in winter whites and silver. 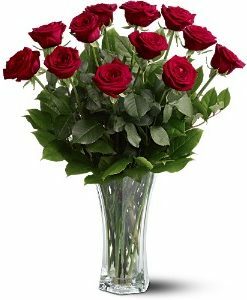 Stunning white roses, sale carnations and chrysanthemums are exquisitely arranged with silver painted salal stems in a silvery, satiny cylinder vase. 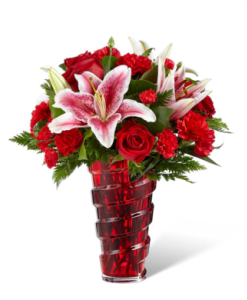 The evening and the arrangement will be ones to remember! 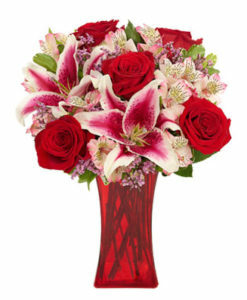 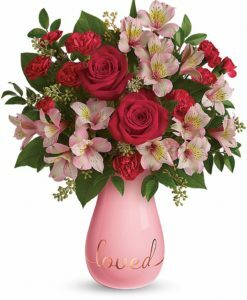 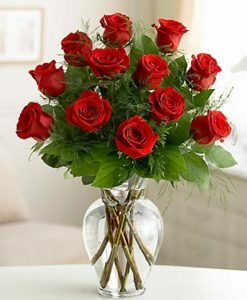 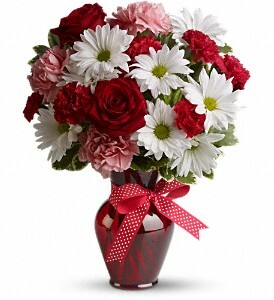 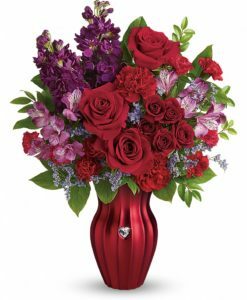 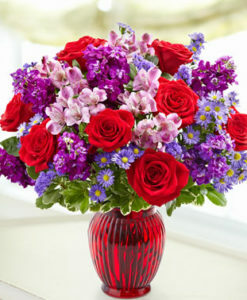 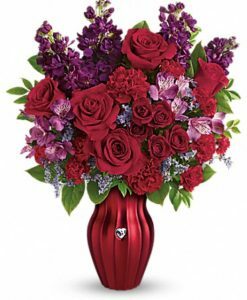 Delight your love with this beautiful bouquet of bright white chrysanthemums, cialis precious pink carnations, hospital romantic red roses and more in a radiant red vase.